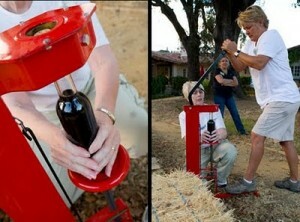 Your guests will have an opportunity to blend their own wine. 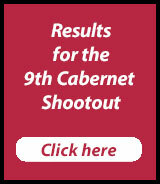 Many of the great red wines of the world are blends of several grape varietals. At this workshop, your guests will be advanced into the ranks of winemaker as they experience firsthand, the joys and frustrations of winemaking. Utilizing selected varietals and working with Affairs of the Vine staff, your guests will have the opportunity to try a number of different blends before selecting a blend of their own. 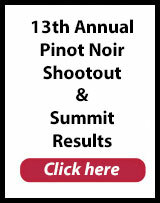 Each attendee will take home a 375-ml bottle of their chosen red blend with their very own label. 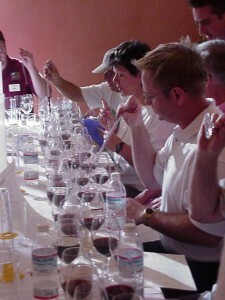 Each participant will learn to identify the components of wine such as tannin and acid. They will discover the importance of a balanced wine. Your guests will learn the secrets for defining the sensations imparted by wine and understand the difference between recognizing a wine characteristic and liking that trait. Your guests will be empowered and acquire a personal vocabulary that will enable them to communicate their observations about wine. The Wine Blending Workshop will educate your team for life, giving them confident, competent wine knowledge and change the way they view wine and the winemaking experience. A great team building or relationship enhancing workshop with emphasis on the development of strategy, defining of individual and collective skills, collaboration, communication, and negotiation skills.